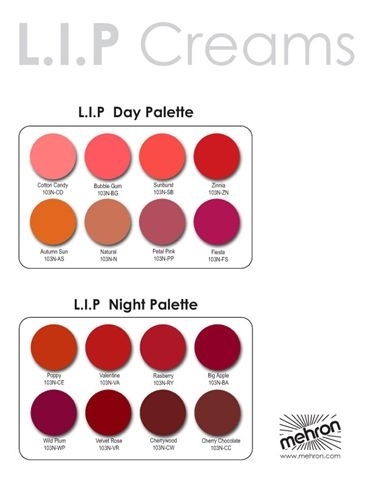 This beautifully packaged L.I.P Colour Cream Palette contains the 8 exciting long-lasting colours. 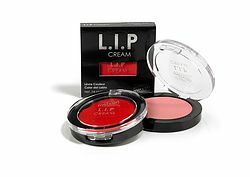 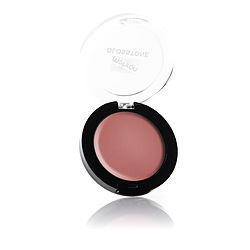 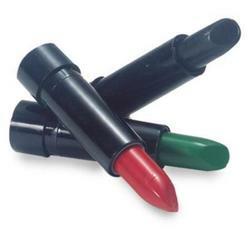 They have a built in hydrating cream to keep your lips smoothe and supple. 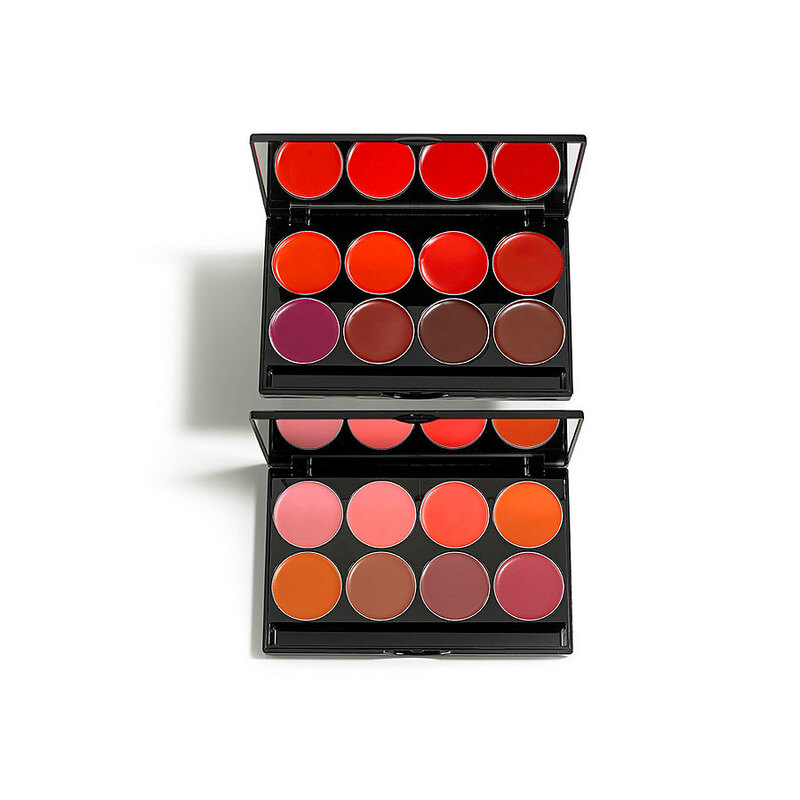 Choose between a Day or a Night palette.